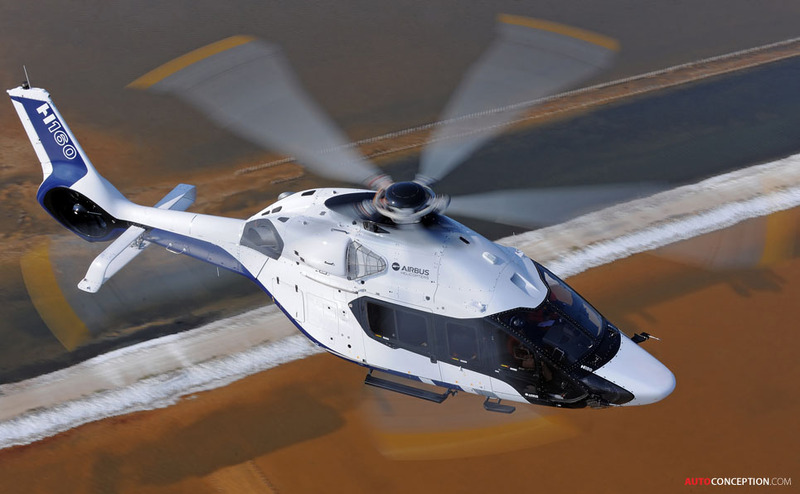 Airbus Helicopters has unveiled its new civil helicopter, the H160, at this week’s Dubai Airshow. The new medium-twin helicopter, whose commercialisation will begin in 2016, is designed to perform a range of duties, including offshore platforms, public-service missions, emergency medical services as well as private business and aviation. 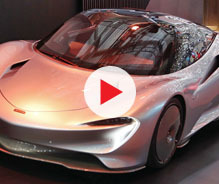 The French carmaker’s industrial arm division, Peugeot Design Lab, drew up the initial plans for the helicopter’s design, which were then adapted, developed and finalised by the in-house design team at Airbus Helicopters. 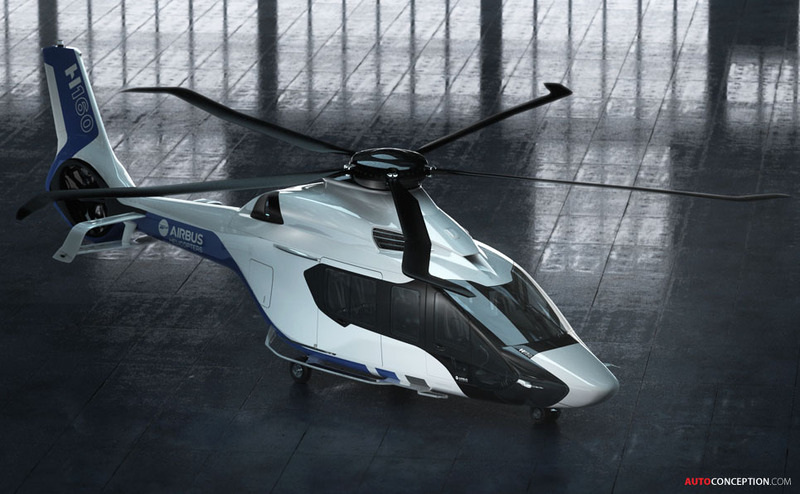 Peugeot says its designers began work on the H160 (then known as the X4) after winning an in-house style competition, launched by Airbus Helicopters in an aim to get outside influences and to create a new benchmark with regards to helicopter style. 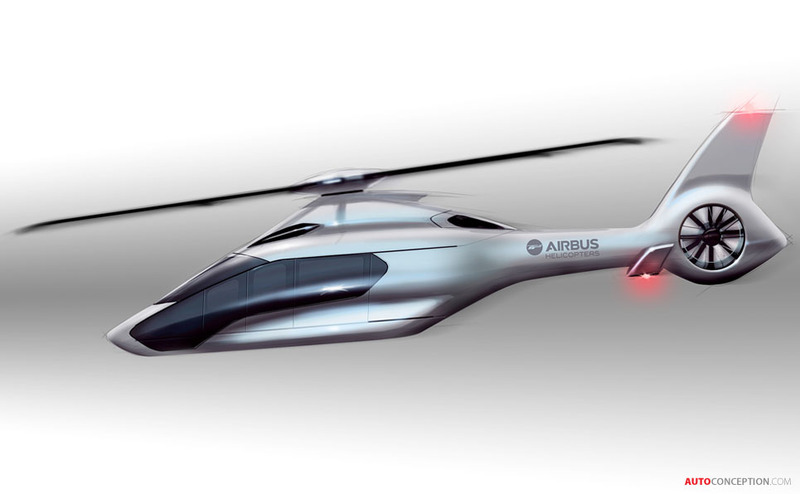 The in-house design team at Airbus Helicopters then developed and fine-tuned initial design to create the aircraft that is presented this year. “We used the initial styling developed by Peugeot Design Lab to define a strong personality for the rotorcraft – a mirror reflection of the innovation, performance and emotion unique to the H160. 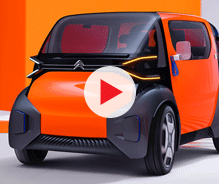 We developed a helicopter based on the Peugeot Design Lab design which immediately caught the attention of both operators and the general public. 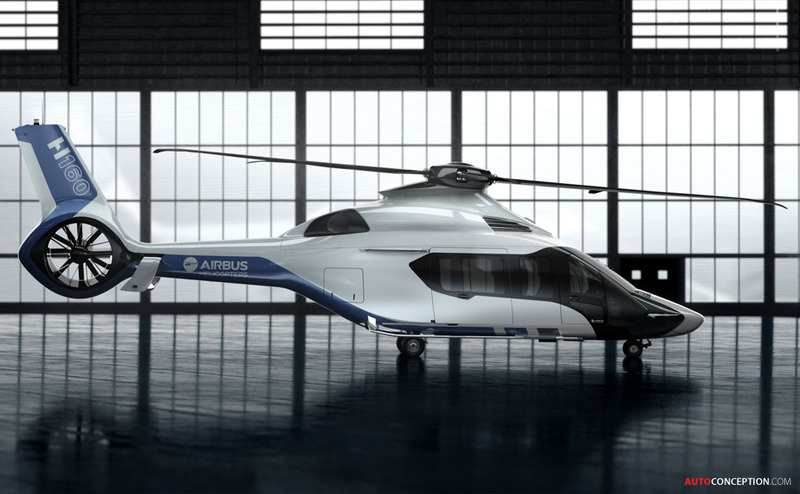 Style has become a key priority for the H160 programme, which aims to make a strong impression both with its unique personality and its performance,” said Guillaume Chielens, head of style and design at Airbus Helicopters. The H160’s styling offers an updated take on the previous generation, the Dauphin, whose iconic nose has been revamped. 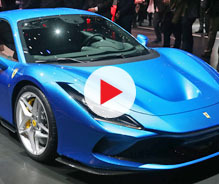 The designers say the sleek lines of the H160 aim to convey how efficient and quiet it is in the air – performance said to have been achieved through a series of innovations, including an airframe made from composite materials, a biplane stabiliser, a canted tail rotor and ‘Blue Edge’ blades; the latter a new form of rotor blade developed by Eurocopter. 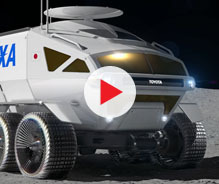 “Peugeot Design Lab demonstrated its ability to take on complex technological projects through its work on the exterior design of the H160,” explained Cathal Loughnane, head of the Peugeot global brand design studio.